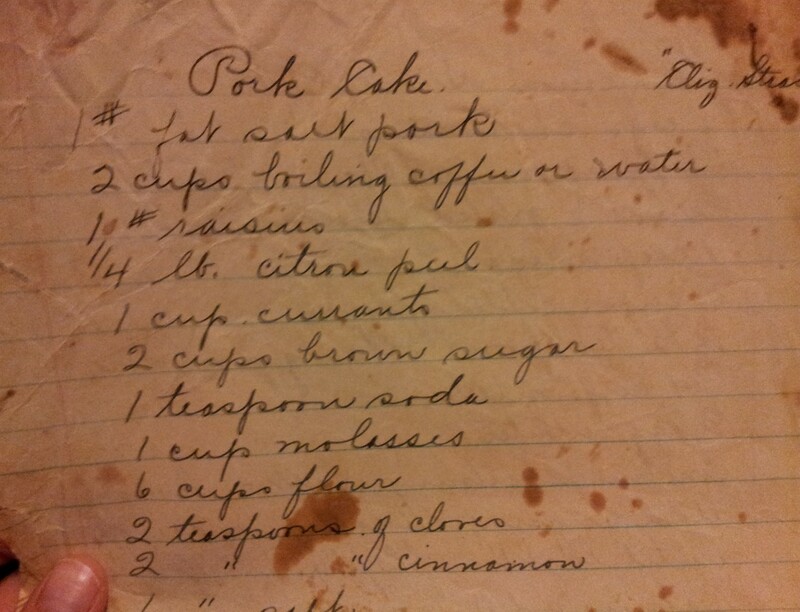 Evidently Pork Cake is a thing… probably a war time thing when eggs, butter and white sugar were rationed. I need to make this because… pork.. and cake.. and it’s a real thing. cake, pork, war time. Bookmark. This soda is pretty good. Weird there is no kind of binder in there, like eggs or maybe some gelatin… how did it go?